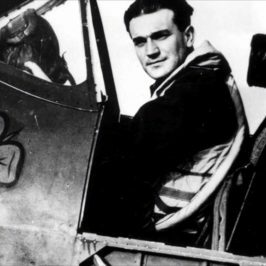 Dublin born Brendan Finucane, or ‘Spitfire Paddy’ as he came to be known, was a young man whose dream of piloting a plane led him into the Second World War. 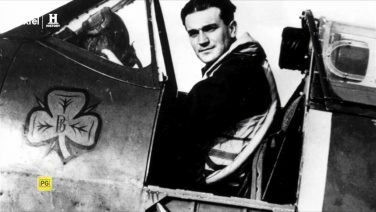 As one of Britain’s best Spitfire pilots Finucane became famous, however, his achievements were little known in his home nation. Now a new documentary tells the tale of the Irish WWII fighter pilot ace. 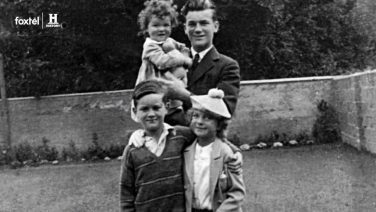 The story of Brendan ‘Paddy’ Finucane may come as a surprise to many Irish people. 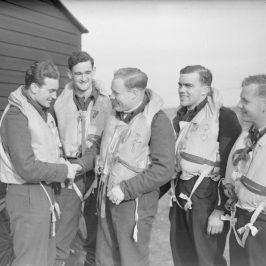 A member of the Royal Air Force with a shamrock emblazoned on his Supermarine Spitfire, he was one of the top fighter pilots, and at 21, the youngest wing commander during the Battle of Britain – the youngest to ever hold this rank. The young Dubliner achieved hero status in Britain during the early years of the Second World War and following his death in 1942 over 2,500 people attended his memorial service in Westminster Cathedral. 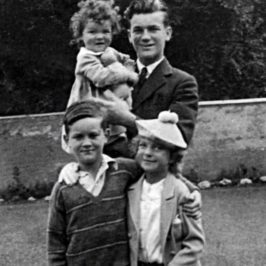 Today, a London Street and hospital wing bears his name but it’s only very recently that Finucane’s story has started to be remembered.